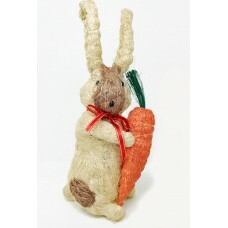 Choice of two colours decorative natural fibre rabbits made from coco coir, nylon cord, ribbons and ..
Hand painted papier-mâché hanging rabbit decoration in an assortment of Kashmiri flower designs. Ava.. 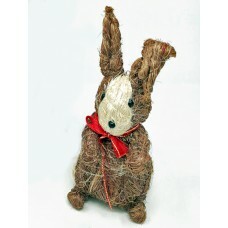 Choose from 3 different sizes of hand painted papier-mâché rabit boxes. 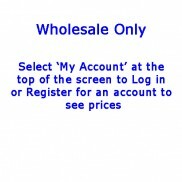 Available in an assortment o.. 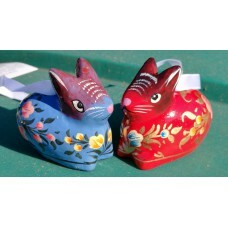 Choose from 4 different sizes of hand painted papier-mâché rabit boxes. Available in an assortment o..
Hand painted papier-mâché rabit boxes. Available in an assortment of religious designs.Details:Mediu..